CELEBRITIES WHO ROCKED MATERNITY FASHION & #WIWT LINK UP! If you are carrying a cute baby with you, and you are looking for some fashionable inspiration – I'm here to help you out with a little celebrity inspiration! I am sharing five fashion-forward, unique and always babe status celebrities that many stylists agree rocked their maternity looks. It never hurts to look at several places for inspiration! Now let me introduce you to some of my pregnant favorites (I'm sure they are some of your favorites too). Supermodel, super mom, and stunning lady, Heidi Klum is definitely someone to look up to for maternity inspiration. Heidi always looked great and effortless during pregnancy, which isn't always so easy at times (now I know lol). And don't forget, she never put comfort over style, but somehow rocked both. She deserves a momma medal! When she was not in a fancy dress on the red carpet, she pulled off the loose and flowy looks, but still managed to look great. Nicole Richie is for all the girls who love the bohemian and hippy looks. Nicole was always able to keep her gorgeous boho style while being pregnant, making her true to herself and unique as well. This style is one of my favorites since boho looks are pretty loose and far from the body. Kate Middleton is also one worth following and getting inspired by, but also much different than Heidi or Kate. Her maternity style was super elegant, sweet and always extremely classy. Always chic, no matter the occasions, Kate can be great inspiration for those of you who wish to look royal-like and very put together. 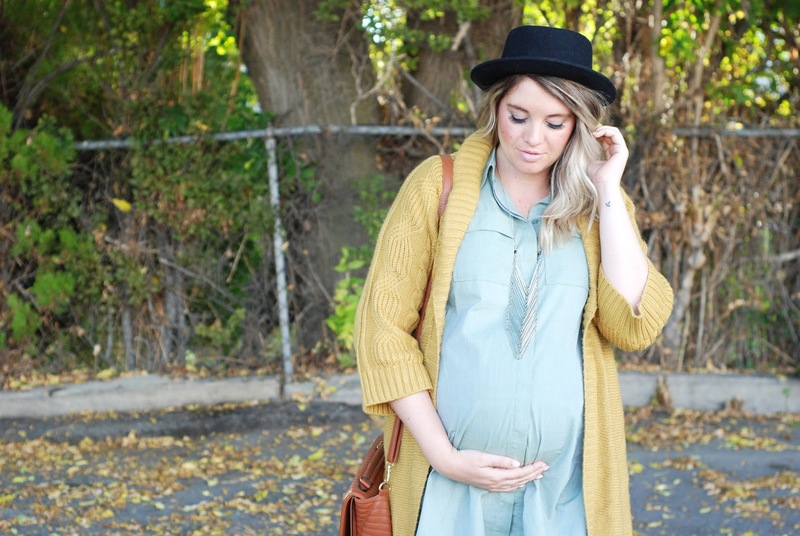 She always wore earth tone colored clothing and slightly hid her baby bump with very conservative looks. Blake Lively is another super stylish and always good looking lady who blossomed even more during her pregnancy. Blake was one who wasn't afraid of mixing various prints and pulling bright and big pieces into her outfits. If you were a real fan of Gossip Girl (I have watched it twice eeek) and always appreciated her style, you can get find more than plenty of inspiration from her maternity style! Last but not least, singer, dancer and super busy mom of two also rocked her maternity style. Carrying twins and having a bigger belly than most, Jennifer rocked every look. She pulled off empire waist dresses for those special occasions and super loose and relaxed looks for every day. So if you are lucky enough to be carrying twins, then the hot mommy of two – Jennifer Lopez is your girl! 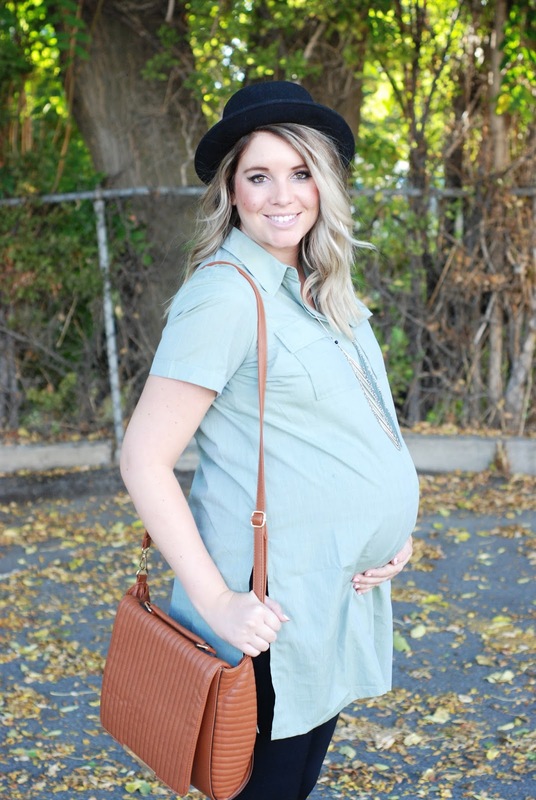 Now that you are all sorts of inspired right now and want to start shopping for super cute maternity wear, I would recommend to start off looking at Kohl’s online! You can find an exclusive line by Jennifer Lopez herself and also get many great discounts with these Kohl’s coupons I just discovered. Embrace your cute belly, be stylish and congrats on your bundle of joy! 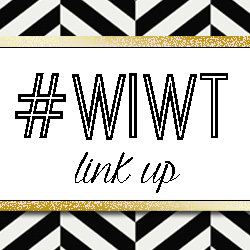 Now, It's link up time!! This weeks pick is....... The Dainty Darling!! 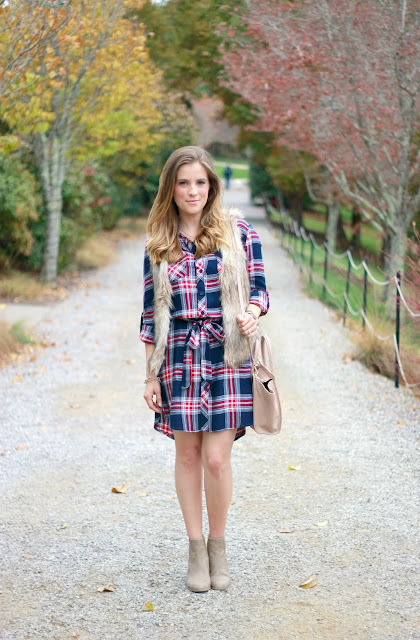 Two of my favorite things, plaid and fur!! This outfit is the perfect fall outfit!! 1 comment on "CELEBRITIES WHO ROCKED MATERNITY FASHION & #WIWT LINK UP!"